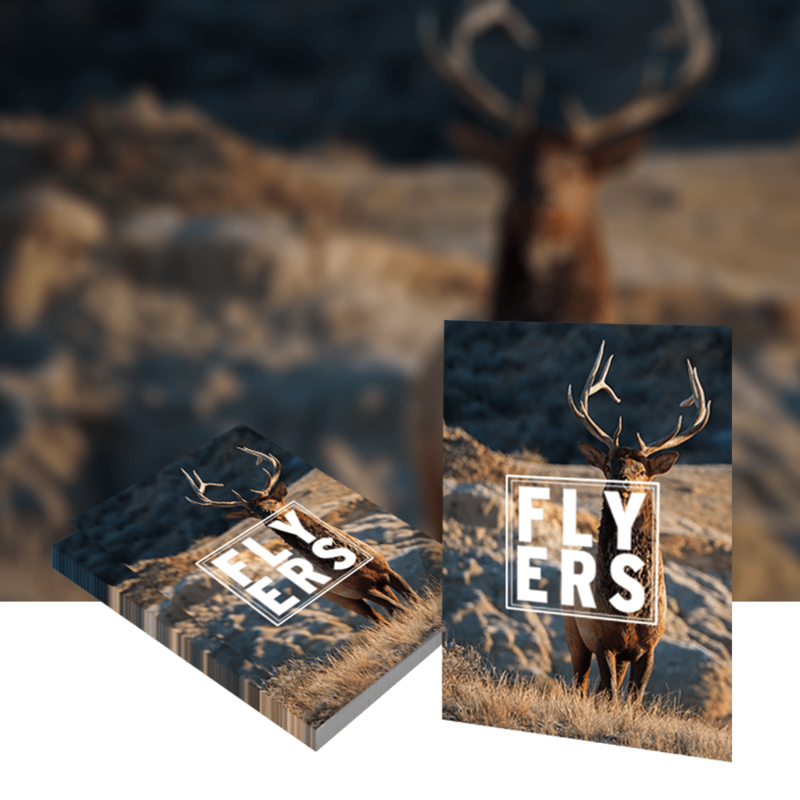 Choose the highest quality materials for your next Flyer with our 450gsm gloss and 400gsm matt lamination options. 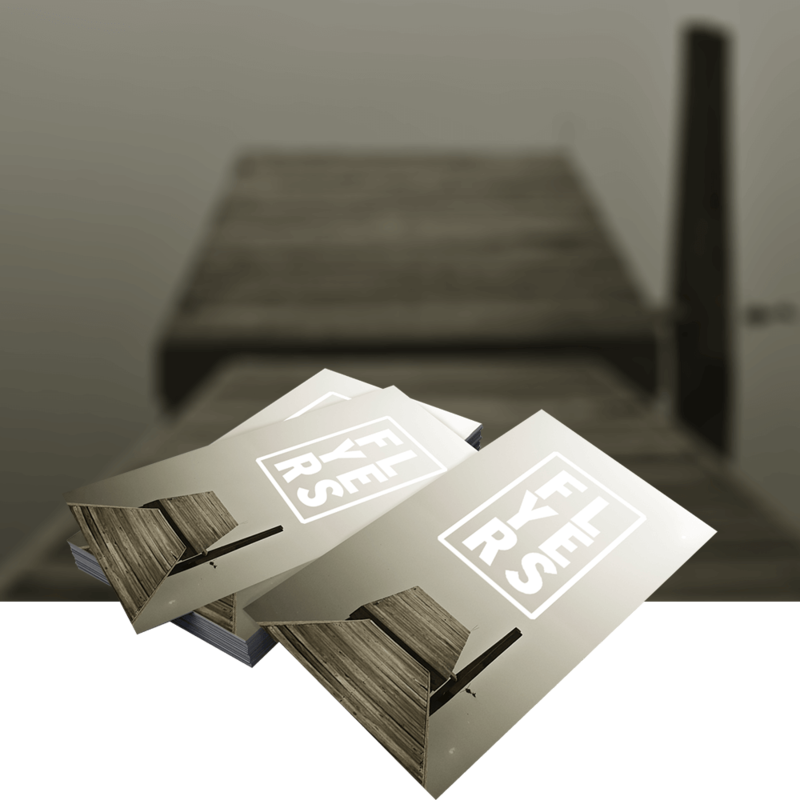 These heavyweight paper stocks offer a luxurious matt or gloss finish in sizes ranging from A7 to A3. Our 450gsm Gloss laminated Flyer is super-thick with a high shine finish. 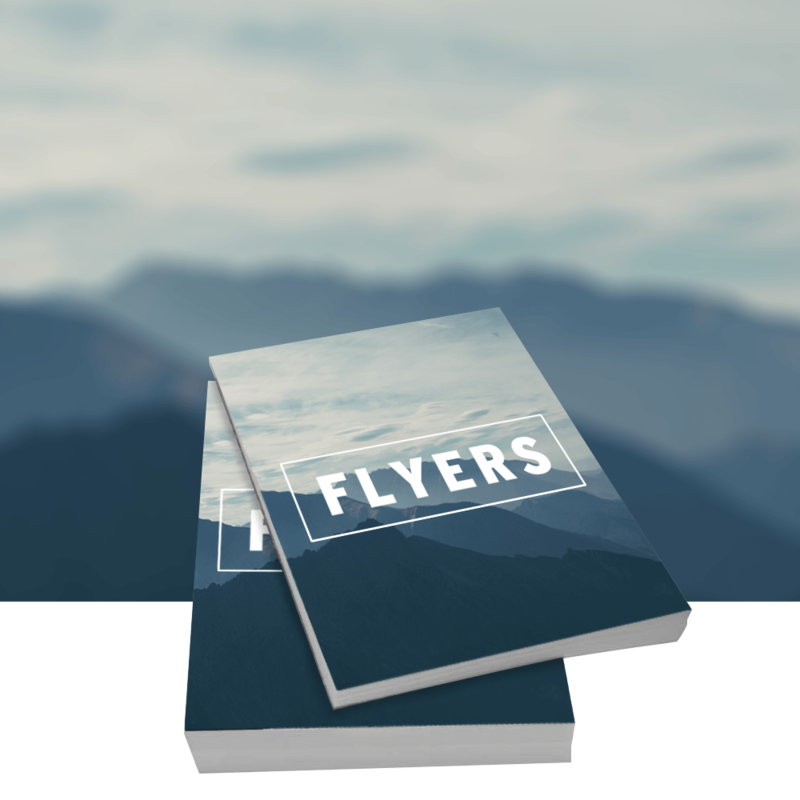 Create a high impact flyer which displays your design with striking clarity and the brightest of colours. Our 400gsm Matt laminated Flyer gives a high-end matt finish on reassuringly thick paper, exuding luxury.